Dallas Taylor talks to us about the importance of sound design in television, film, and games. Dallas first cut his teeth as a sound designer/mixer for networks including NBC, Fox, G4, and Discovery. He then went on to launch Defacto Sound where he’s led thousands of high-profile projects ranging from blockbuster video game trailers and advertising campaigns, to Sundance award-winning films and major television series. 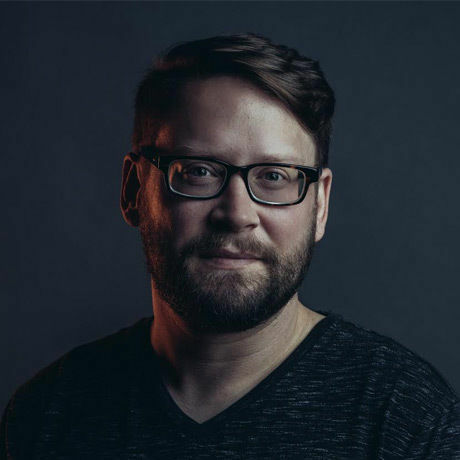 Dallas is a sought-after speaker at conferences, a regular contributor to major industry publications, and a respected thought leader on the narrative power of sound. Check out his podcast at 20k.org and follow him @d_llas.